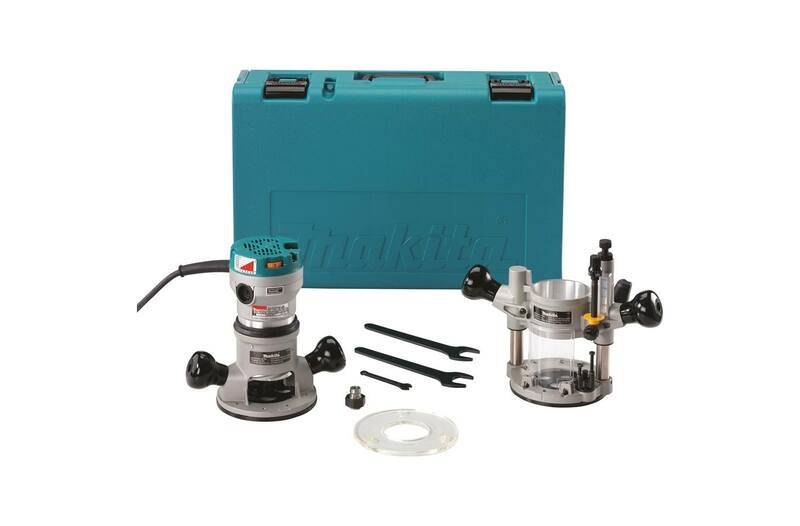 The Makita 2-1/4 HP Router Kit (RF1101 KIT2) combines power with convenience and ease-of-use features for improved performance, and includes the most popular accessories for a range of applications. 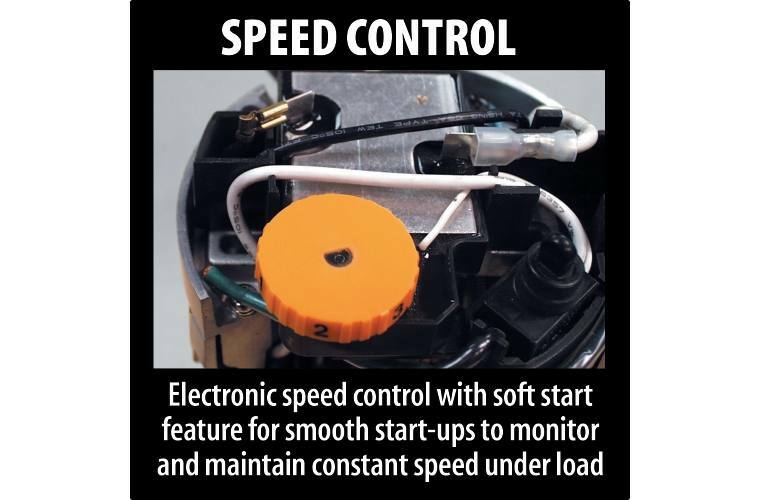 The RF1101 has a powerful 11 AMP motor with soft start for smoother start-ups, and electronic speed control that maintains constant speed under load. 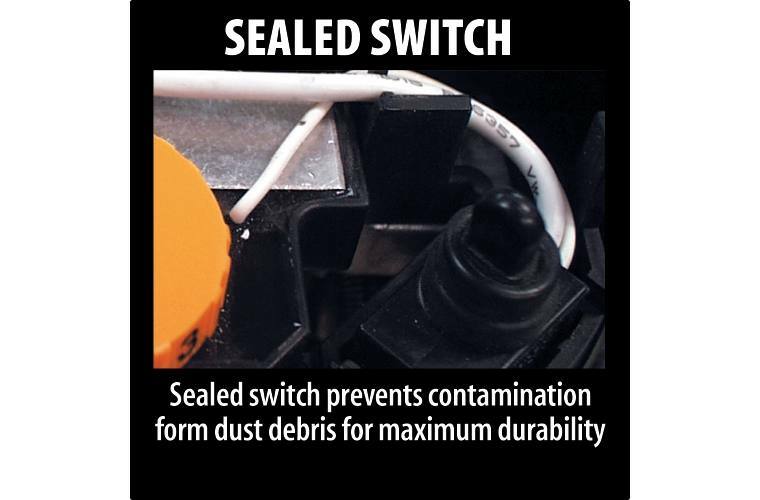 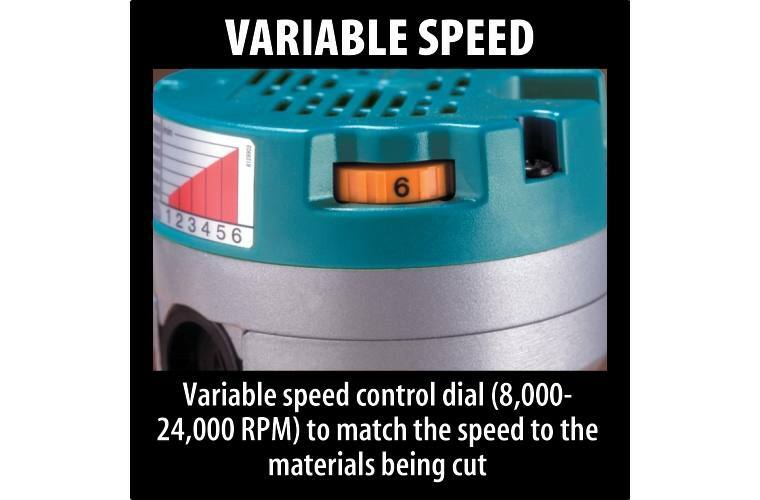 The variable speed control dial allows the user to match the speed to the application, with 8,000 - 24,000 RPM. 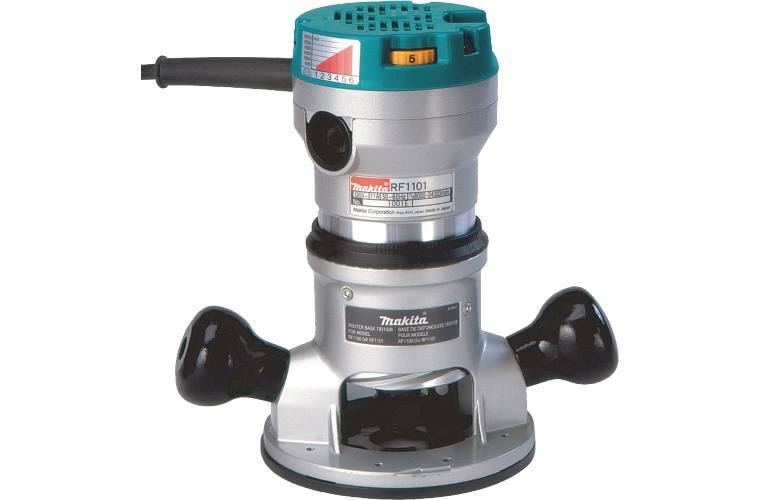 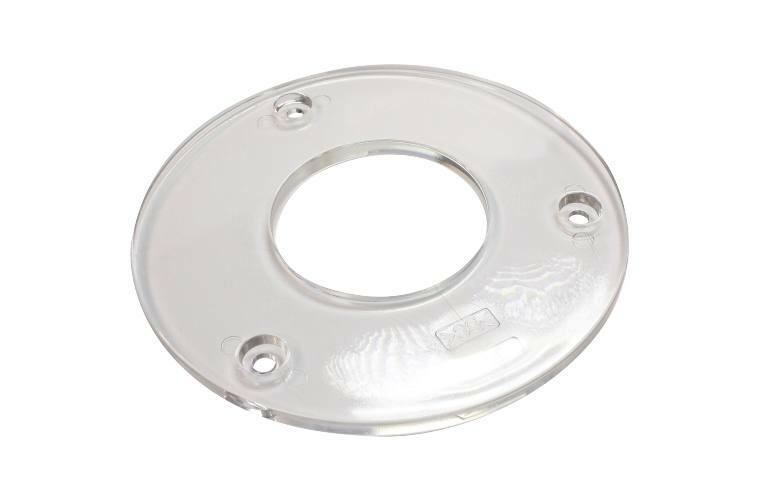 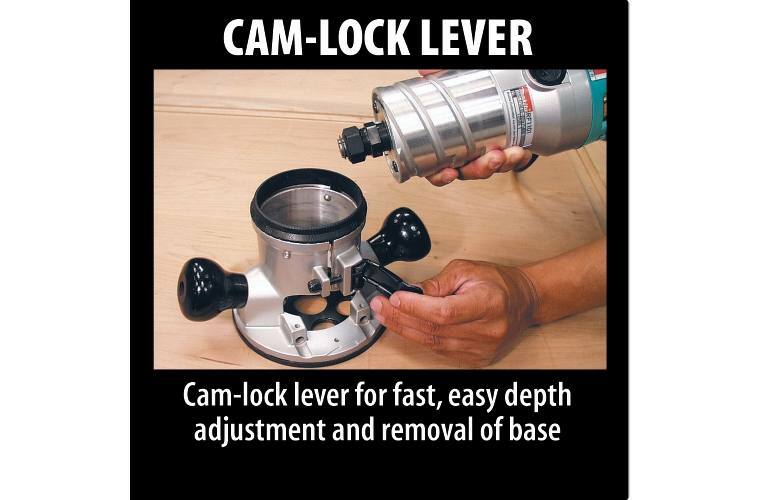 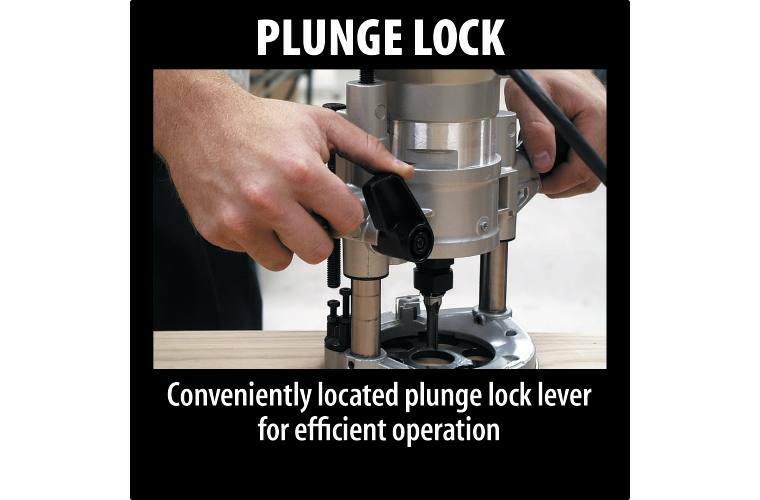 The sub-base accepts industry standard template guides, and the durable flat top provides increased stability when changing bits. 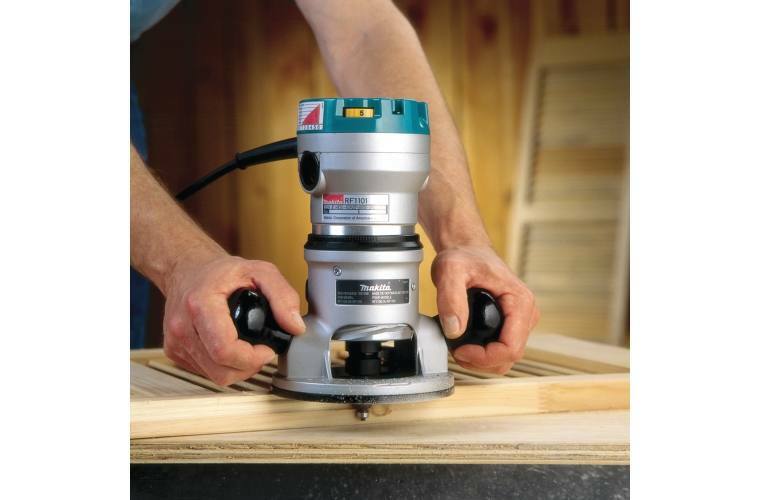 The RF1101 is engineered with all-ball bearing construction for longer tool life and accepts 1/2" and 1/4" shank bits.